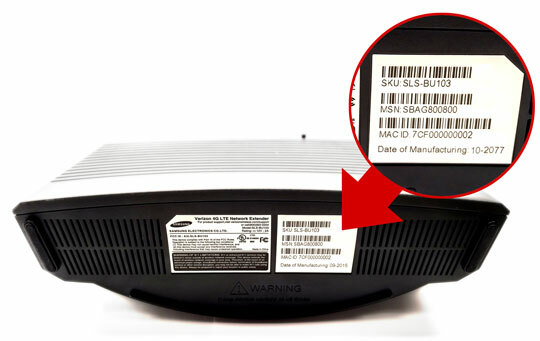 From the bottom of the device, locate the SKU (Stock Keeping Unit) on the barcode label. A magnifying tool may be needed to the view the info. 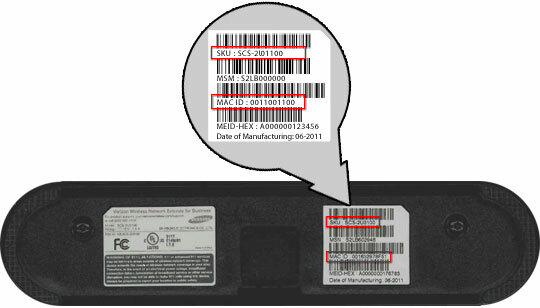 From the ANT_1 side of the device, locate the SKU (Stock Keeping Unit) on the barcode label. 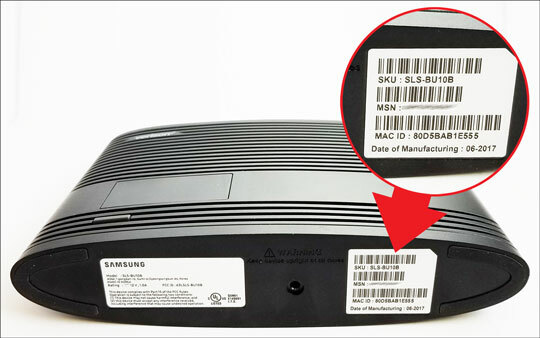 From the side of the device, locate the SKU (Stock Keeping Unit) on the barcode label.